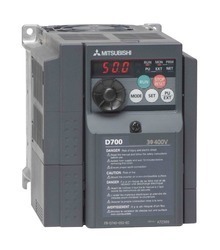 Manufacturer & Supplier of Control Techniques AC Drives. Our product range also comprises of Control Panels, Electrical Control Panels and VFD Control Panel. We have emerged as the leading manufacturer and supplier of premium quality Control Techniques AC Drives. Our AC drives are used for controlling the speed of the induction motor & variable torque to improvise the productivity of drive process. 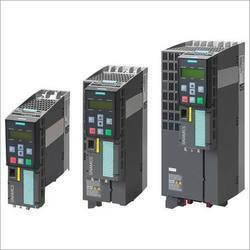 The offered AC drives are suitable for various load handling applications. Also, our valuable clients can avail these AC drives from us at competitive rates within a confine time.